Every time I look at this picture, my brain always captures a thriller movie scene. 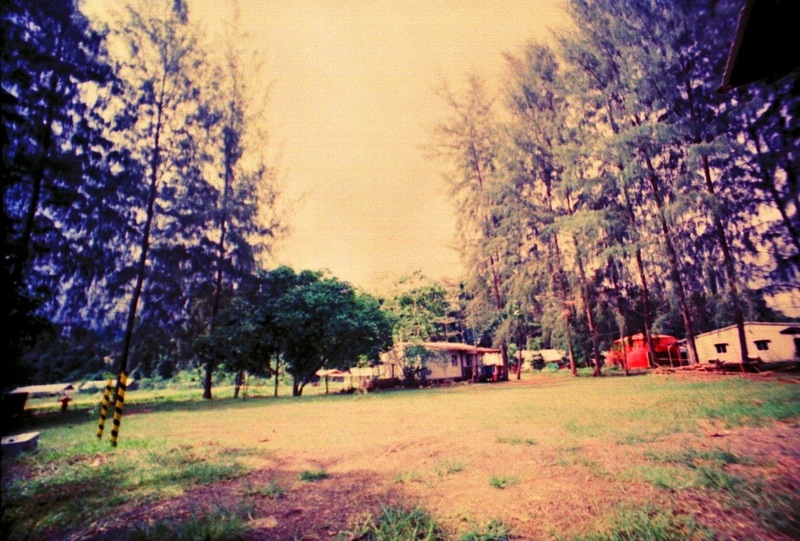 Photo: Aziz Hasibuan using LC-Wide lomo camera. Tags: Lomo, Photography, Travel. Bookmark the permalink.